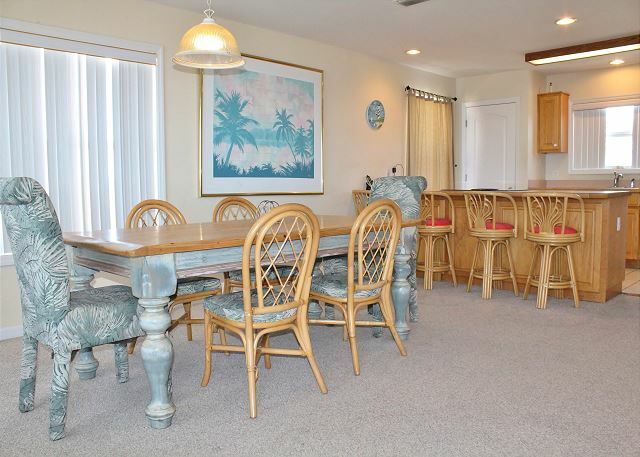 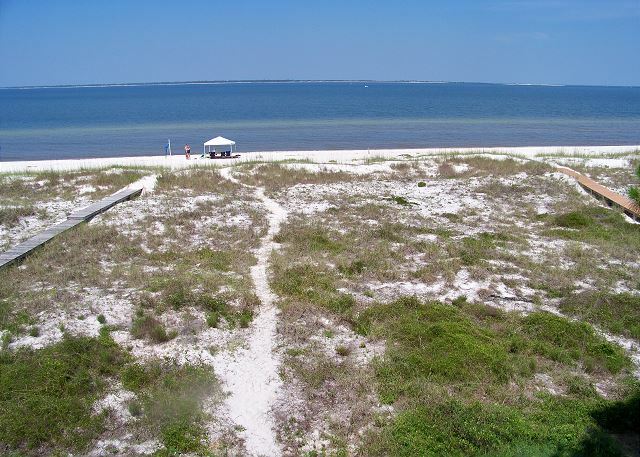 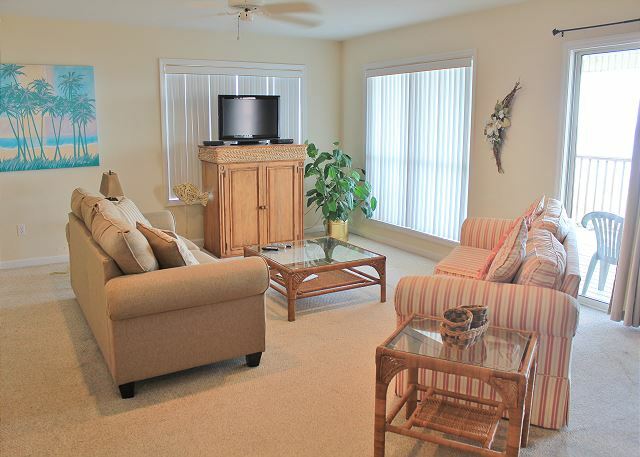 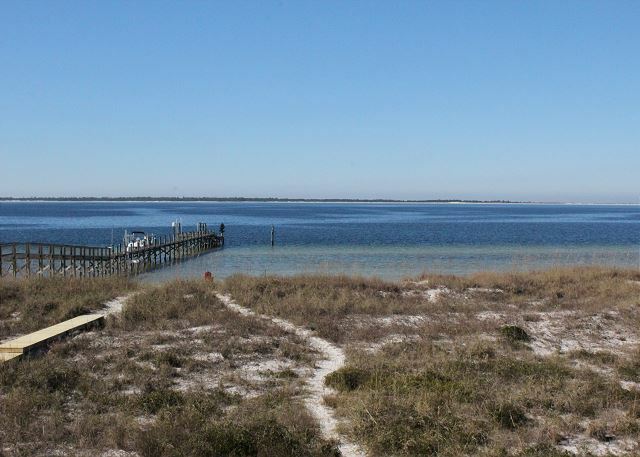 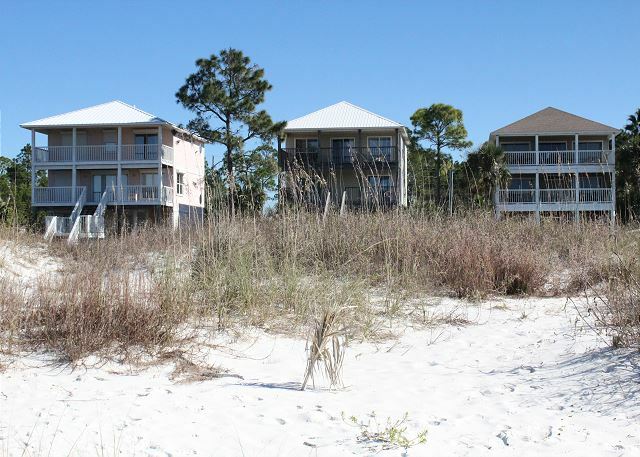 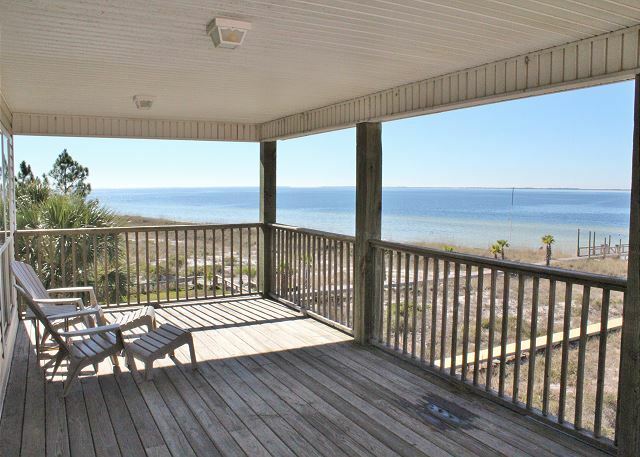 This beautiful 3 bedroom 2.5 bath house is located directly on the Gulf front. 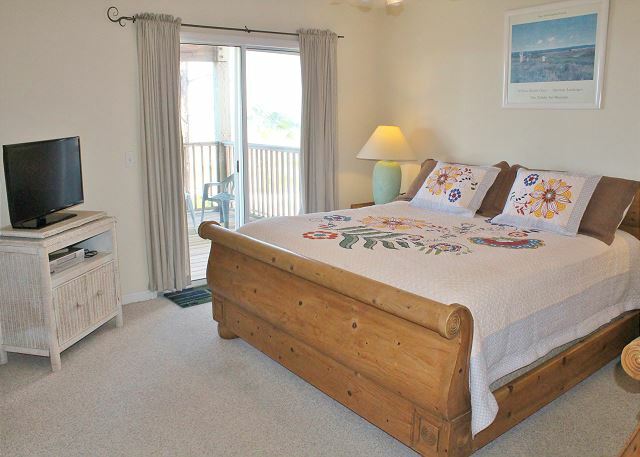 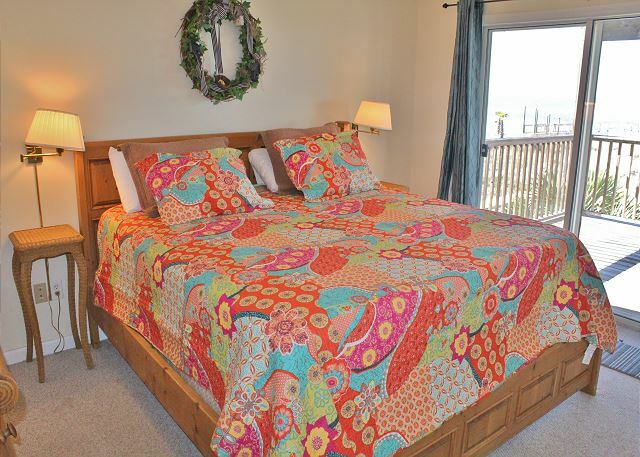 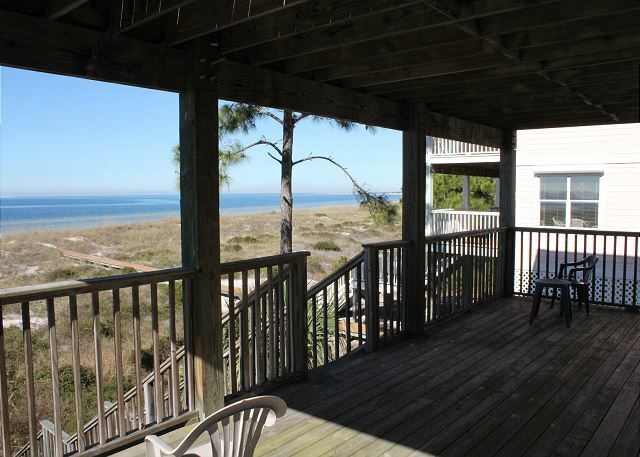 You can enjoy great views of the beach from both of the covered decks. 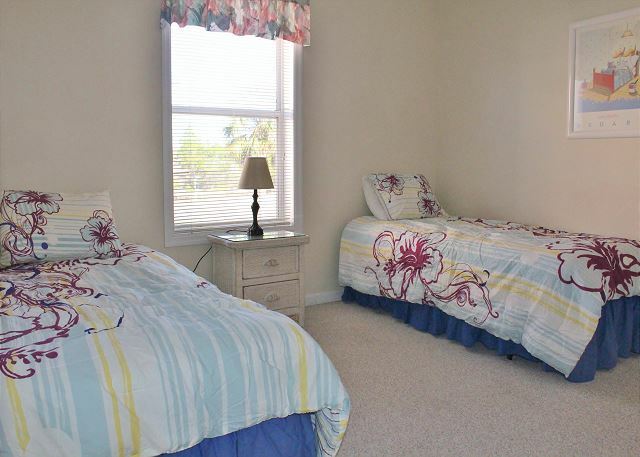 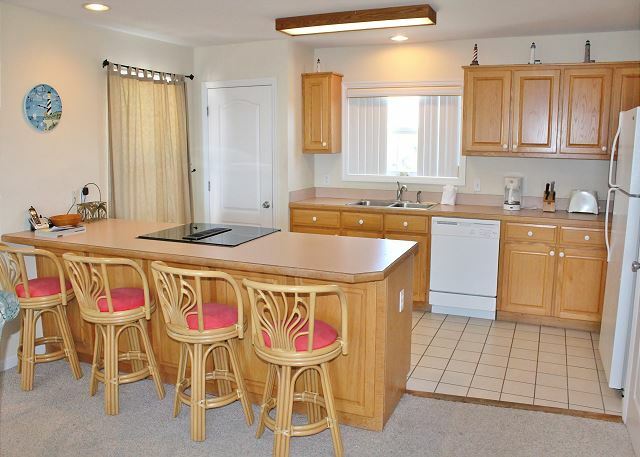 Features include a fully equipped kitchen, dishwasher, W/D, microwave, central heat and air, ceiling fans, cable TV/VCR, covered parking under the home, hot and cold outside shower. 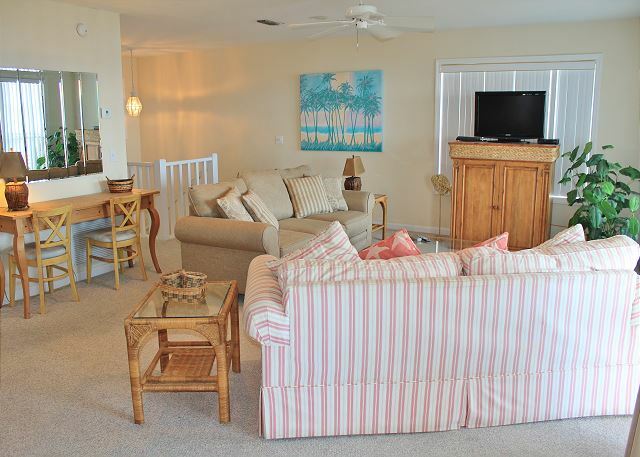 The living areas are located on the top floor of this home affording sweeping views of the beach and the peninsula just across the water. 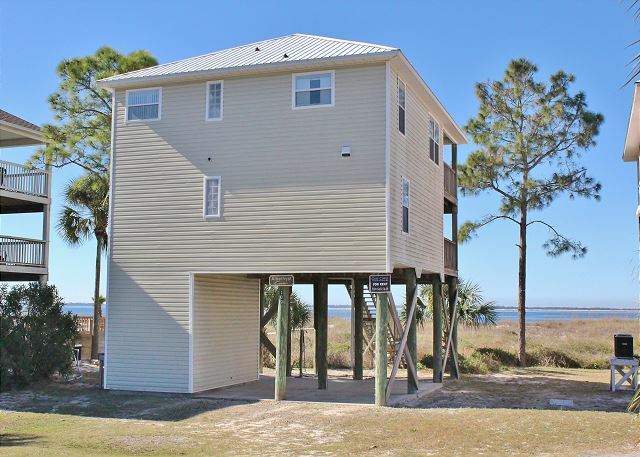 This home is located in a very quiet location where the Windmark Developement bypassed hwy 98 closing the stretch of road behind the house to local traffic only, there is a pedestrian and battery powered vehicle only walking path located just one home away perfect for family biking!